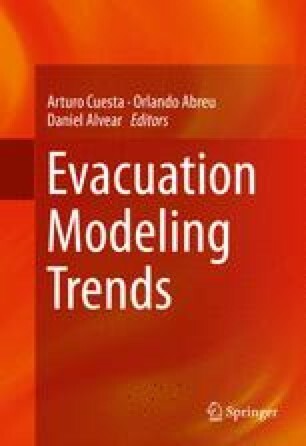 This chapter addresses the information available to current practitioners regarding how people typically behave during an evacuation, the tools used to represent this performance and how these tools might be properly implemented. The focus is on individual evacuee performance—what we know about it and how it might be represented. This chapter is then intended to encourage practitioners to ask questions of their assumptions and of the models deployed in order to produce credible and robust solutions.